1.) 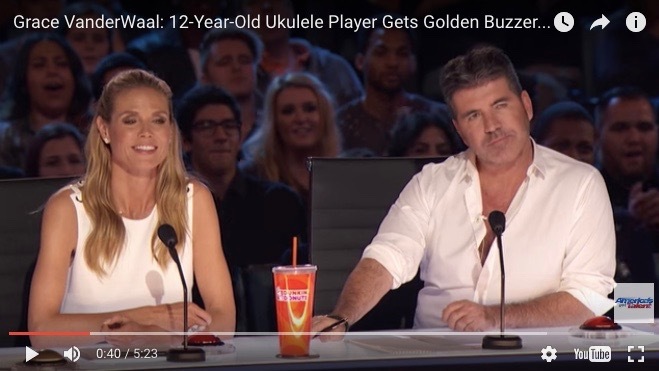 Grace VanderWaal, 12, of Suffern performed her?original song “I Don’t Know My Name” on “America’s Got Talent” on Tuesday and absolutely killed it. 2.) Suburbia Roller Derby will be hitting the rink on Saturday to face-off against the Connecticut RollerGirls and there will be a special guest performance at the game.